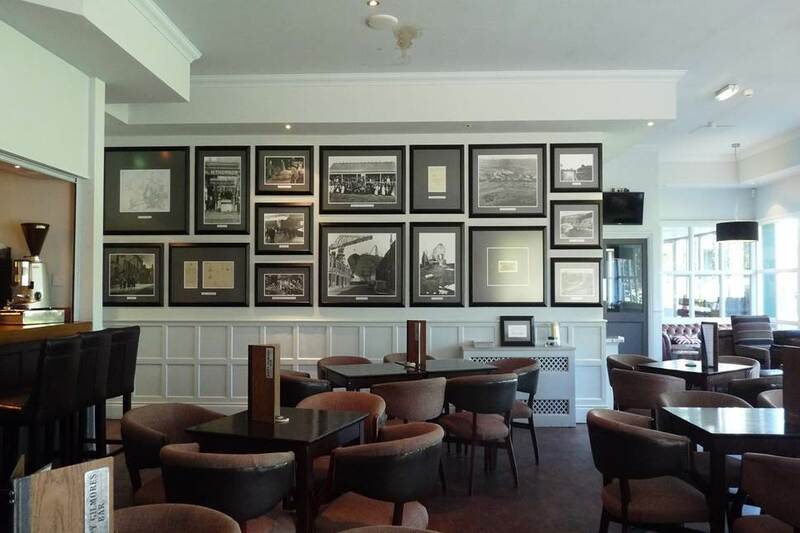 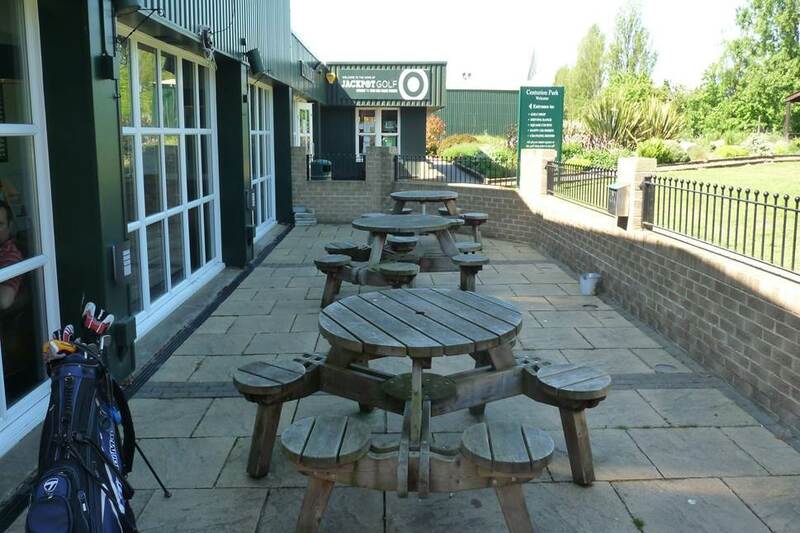 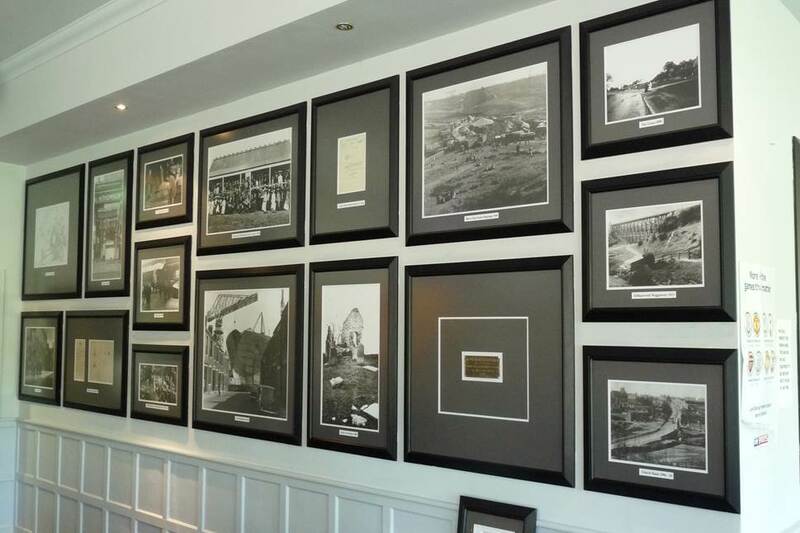 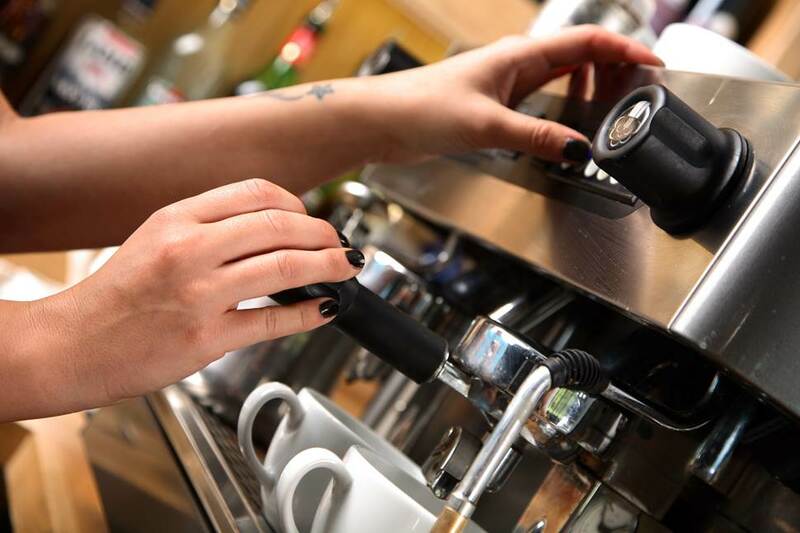 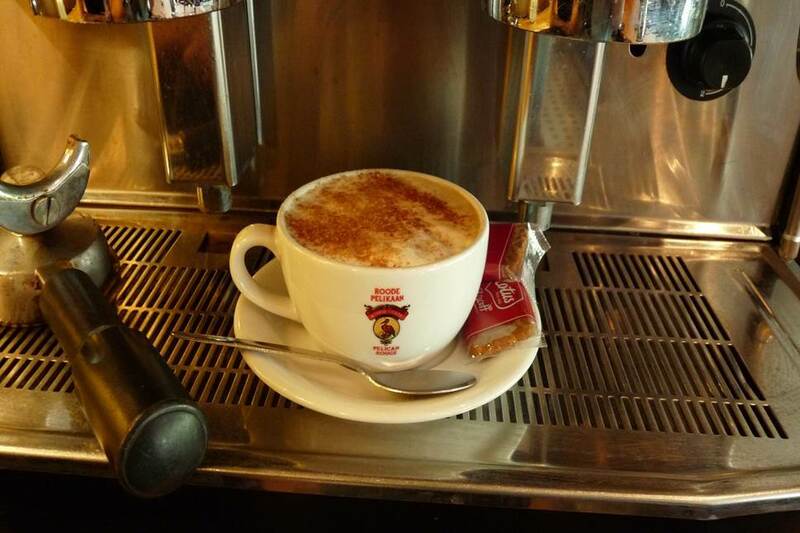 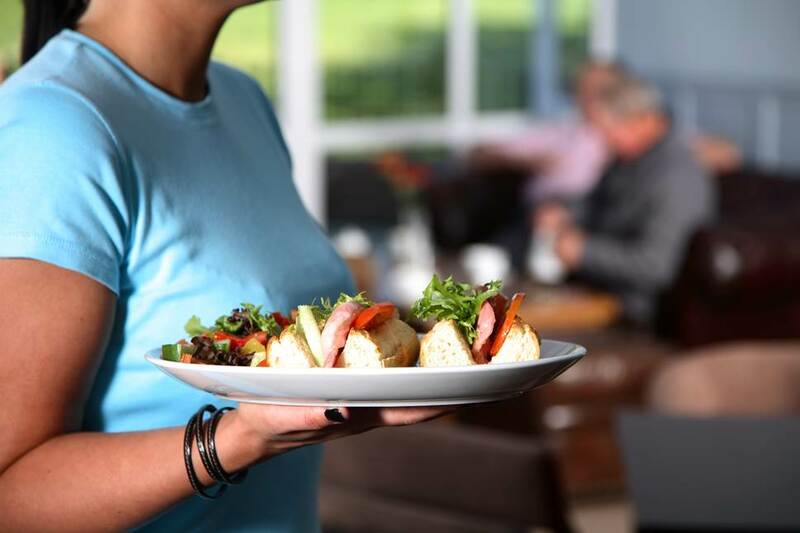 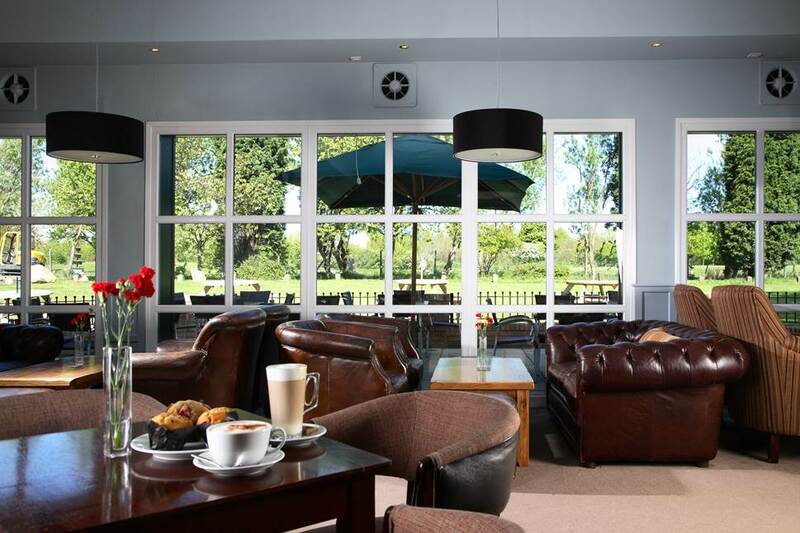 Our Club House, Happy Gilmores serves a delicious range of homemade food and hot & cold drinks. 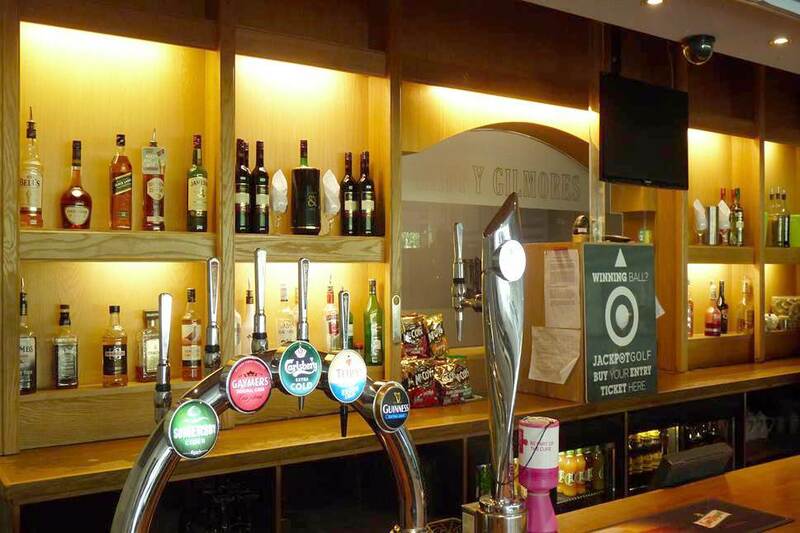 We also have a fully stocked bar serving everything from whisky to a range of speciality beers. 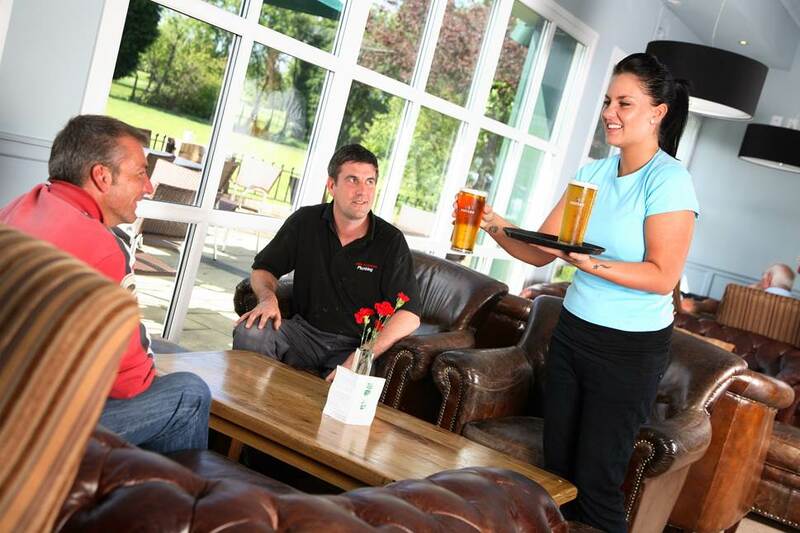 We have an outdoor seating area for those hot summer evenings, so you can relax and rewind after a long day of golf. 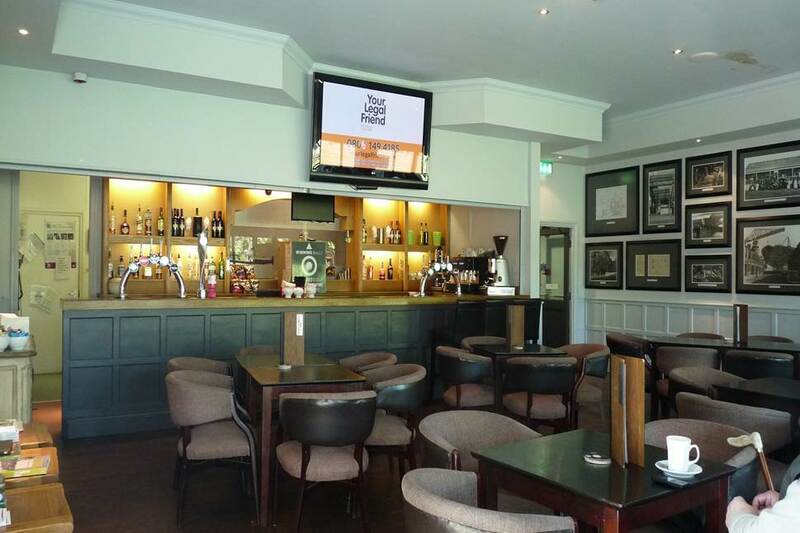 We also have a 60″ TV perfect for watching golfing tournaments and the big games.